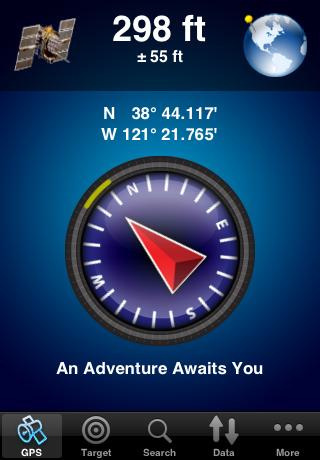 Geosphere: Geosphere is a powerful geo-caching iPhone app that enables you to get outdoors and have fun. What I like about this app is the fact that it lets you search for missions based on difficulty and other factors. Supports�GPX and LOC files. 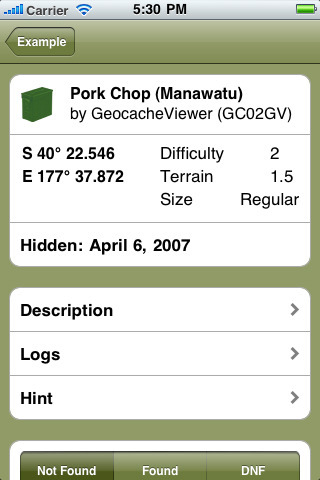 Geocaching: one of the most popular geocaching apps for iPhone. Comes with 1.4M geo-caches that could keep you busy forever. You can easily look up trackable item details, including goals and descriptions. Geocache Viewer: have your geocaching files on your computer? Thanks to this app, you can view them on your iPhone. Works on iPad too. iGeocacher: a sophisticated geo-caching app for iPhone that makes it so easy to go outdoors without having to use a single piece of paper. 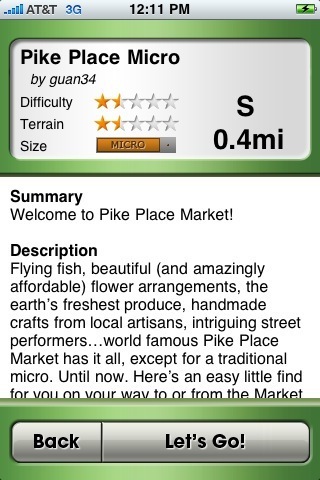 The interface is easy to use and the app works well offline. It uses a local SQLite database to keep track of your cache information. Garmin OpenCaching: the official app for opencaching.com. 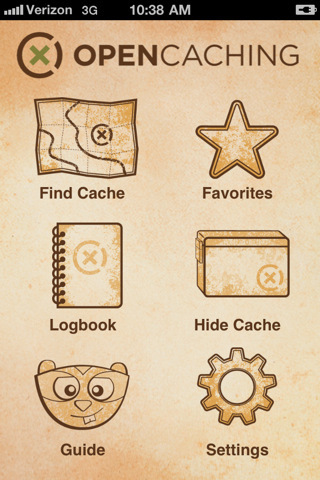 It not only gives you a crash course on ge0-caching, it helps you find geocaches all around you. It allows filtering by cache type, difficulty, terrain, and size. 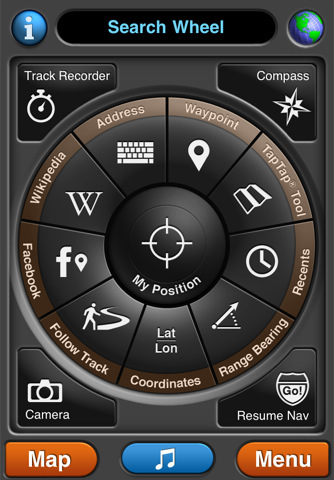 MotionX GPS Sport: one of the best GPS applications for outdoors. It comes handy when you are going geocaching, hiking, and anything in between. Support GPX files. Geocaching Intro for iPhone: developed for those of you who may be new to the idea behind geocaching. It is free. Cache Me for iPhone: an alternative client for opencaching.com. 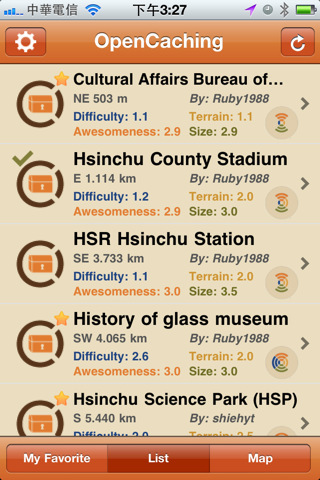 Lists your caches on the map and shows difficulty, terrain, size, and awesomeness for each cache. 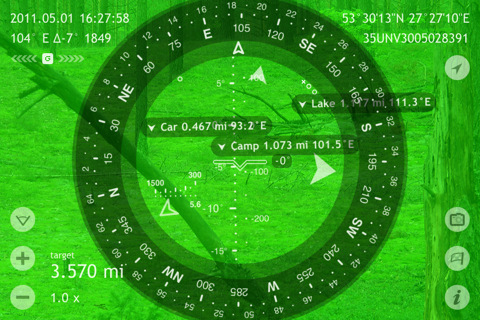 Spyglass AR Compass: more than just for geocaching. This augmented reality tool can help you find caches, measure your speed, track your location and the position of the sun, and do a whole lot more. 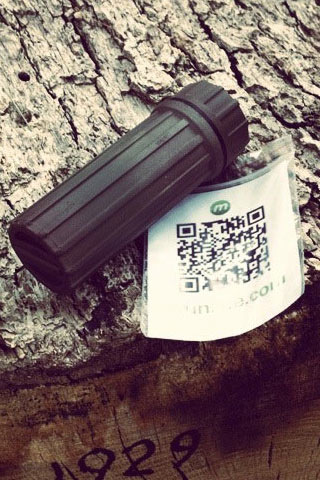 Munzee – Scavenger Hunt: not exactly geocaching but very close in concept. Your goal is to capture Munzees with your smart-phone. You can always create your own Munzees. 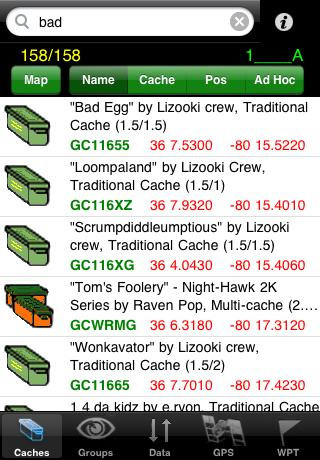 What’s your favorite geocaching app for iPhone?